The idea – proliferated by countless books and articles – that successful traders are more intelligent and big risk-takers is nothing but completely flawed. And this fictitious belief is the first stumbling stone for the new traders on the path to higher returns. Many of them start their journey with certainty that they would need to be genius at the technical-end. Are you new to trading? 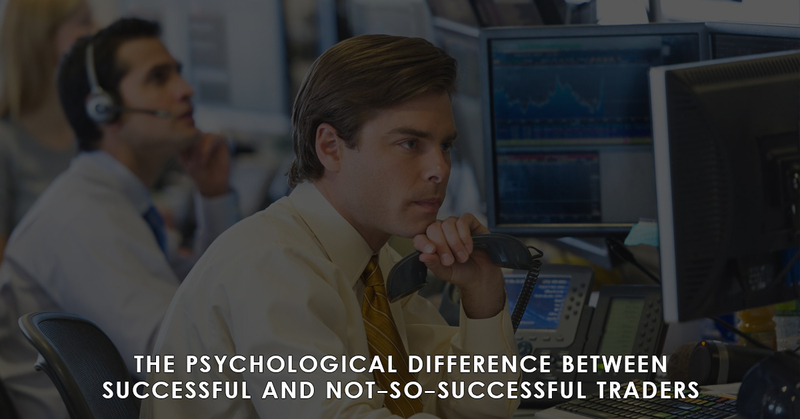 How are you trying to match (and learn from) the habits and lifestyle of successful traders? No, it isn’t their dexterity; neither do they spend any extra amount of time in technical analysis. In fact, their secret doesn’t even have to do anything with trading. Their biggest asset is the commitment to be happy. Yes, as clichéd as it may sound, successful traders follow their dreams and strive to keep themselves happy all the time. And this makes all the difference in the world for them. Their lifestyle is much better, which transcends into improving their trading habits and decision-making ability. They put self-respect ahead of respect. They lead an authentic lifestyle, away from pretentiousness. They don’t use money as parameter of success. They invest into themselves, improving every day. They don’t compete and compare with others. 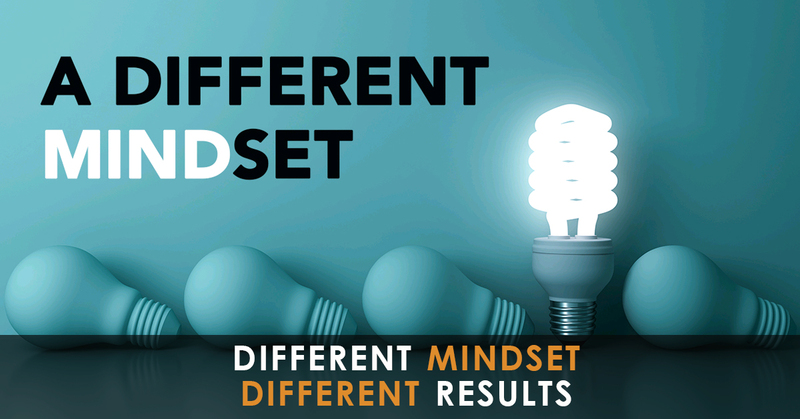 This holistic shift in their thoughts and ideas improves their personal and professional lives. This, in turn, helps them make better decisions, have a different (and sane) approach to risk-taking and, above all, they have right expectations from their trades. The mantra is quite simple—stay happy and trading will become more rewarding.